Get up close with the dolphins & enjoy the exhilarating ride on our 90 minute Adventure Cruise. 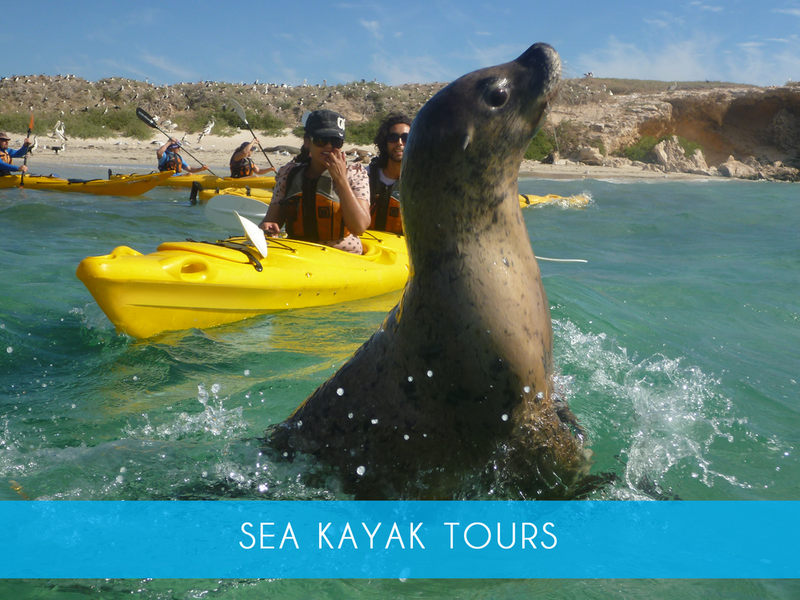 We also take in the spectacular islands, nesting sea birds & sea lions. 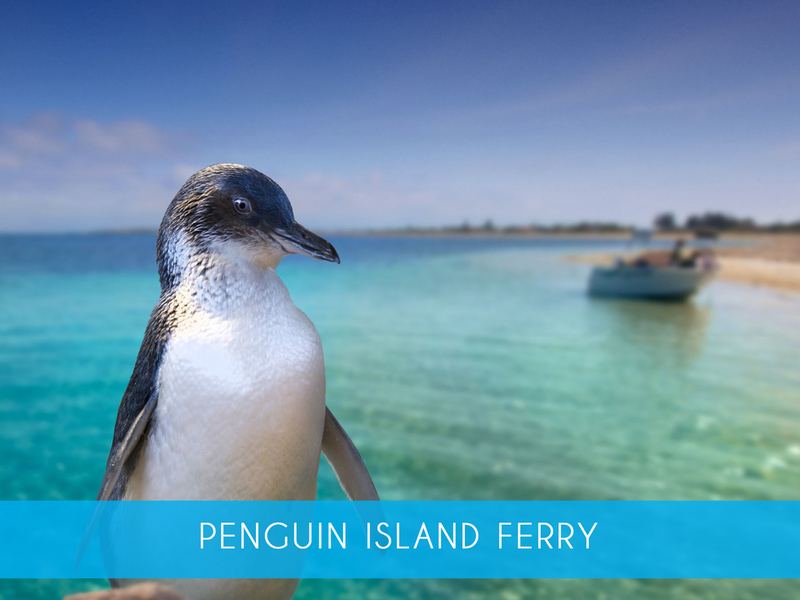 Includes return ferry from Penguin Island. PEngos cafeOpen daily 8am to 4.30pm for great coffee & cakes, gourmet burgers, awesome fish & chips & fresh salads. Located right next door to Rockingham Wild Encounters, Pengos is the ideal place for a quick bite to eat for breakfast or lunch, before or after your visit to Penguin Island.